In this case, the patient had an implant procedure and was not very pleased with how it turned out. The implant procedure was to replace three top front teeth. The patient said two of the crowns were bonded to each other at the back to compensate for one crown being loose on the abutment of the implant. He also stated that the dentist was unable to remove the crown to adjust and refit it. The patient let the dentist know how unhappy he was with the standard of work and he claims the dentist told him he would get used to it. The patient then contacted the DCRS and explained the situation. He said the dentist was aware of how dissatisfied he was with the outcome. He felt the bonding on the crowns was not up to the standard he expected. He said he would go to see his dentist again and contact the DCRS afterwards. The dentist then engaged with the patient and tried to do some repair work on the original implant. Unfortunately, this didn’t work. The dentist then agreed to redo the work entirely and a previously very angry patient was ultimately satisfied with his new implant. 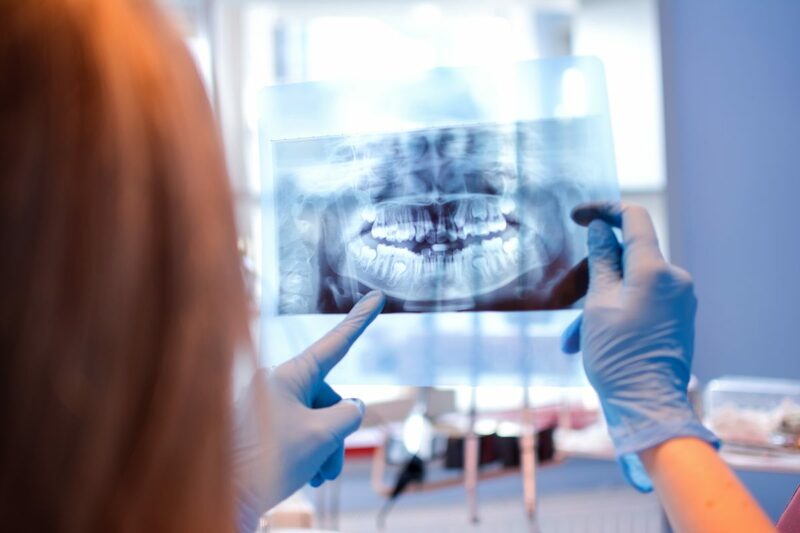 This case shows that once a dentist engages with a patient, they often discover they don’t need the DCRS and work things out directly themselves.